Did Hinduism know about sphericity of Earth? 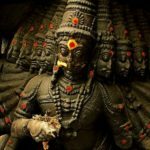 Was first discovered by Hindus Ep II : Did Hinduism know about sphericity of Earth? Vedic mathematics were the first and foremost source of knowledge . Selflessly shared by ‪‎Hindus‬ to all around the ‪world‬. The Hindu FAQs Will answer some discoveries around the world which may have existed in Vedic Hindusim. And as I always say, We wont judge, We will just write the article, its you who should know whether to accept it or reject it. We Need open mind to read this article. Read and learn about our unbelievable history . It will blow your mind ! ! ! 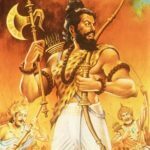 Lets discuss about sphericity of Earth according to ancient Hindu Mythology. As I believe, until unless we been to space, one cannot describe the planetary motions or features of the solar systems, cosmos, exact timing etc. Just read and go through the amount of details provided but our Ancient Hindu Scripts, these are just a few. The Sun does never set nor rise. When people think the Sun is setting it is not so. For after having arrived at the end of the day it makes itself produce two opposite effects, making night to what is below and day to what is on the other side Having reached the end of the night, it makes itself produce two opposite effects, making day to what is below and night to what is on the other side. In fact, the Sun never sets. 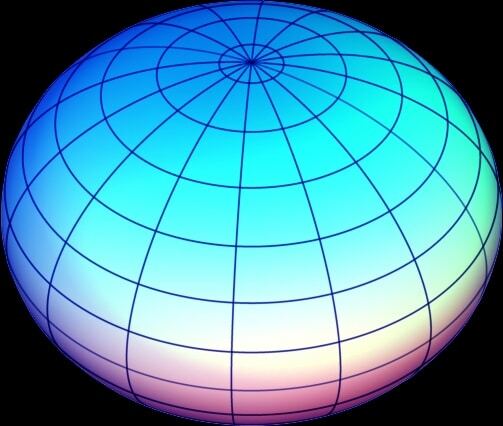 Shape of Earth is like an Oblate Spheroid. Sun doesnot set for six months in poles.